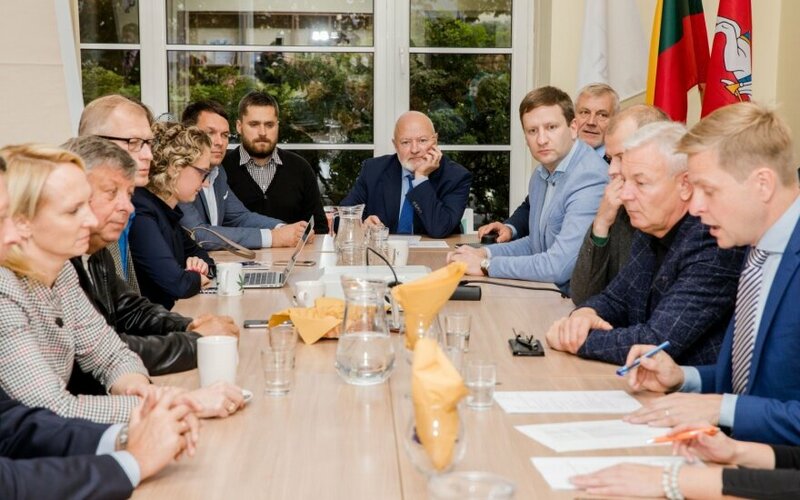 A task force of the Lithuanian Central Electoral Commission (VRK) has proposed finding the Liberal Movement guilty of gross violations of the law on financing of the election campaign, VRK leader Laura Matjošaitytė confirmed to BNS. "After studying the pre-trial investigation data and receipt of additional information from the party and other persons, the task force is submitting a proposal to list the costs of the January 16-24 of 2016 training organized by the public establishment Taikomosios Politikos Institutas as spending of the Liberal Movement's 2016 political campaign," said the head of the commission. In Matjošaitytė's words, the task force also suggests listing the institute's training as a donation in-kind, and the violation as a gross breach, noting that the final decision would be made by the commission on Thursday. Grants from the state budget is the main source of funding of political parties after donations from legal entities was banned a few years ago. This year, the Liberal Movement is projected to receive a total of 700,000 euros, with the first half, i.e., around 395,000 euros, already transferred to the party's account. The grant for the second half of 2017 should be distributed by the election watchdog by mid-November. A few weeks ago, the Prosecutor General's Office brought political corruption suspicions against two parties, namely, the Liberal Movement and the Labor Party. The prosecutors then also said it had also forwarded the investigation materials about the party's possibly unlawful funding of the 2016 election campaign. 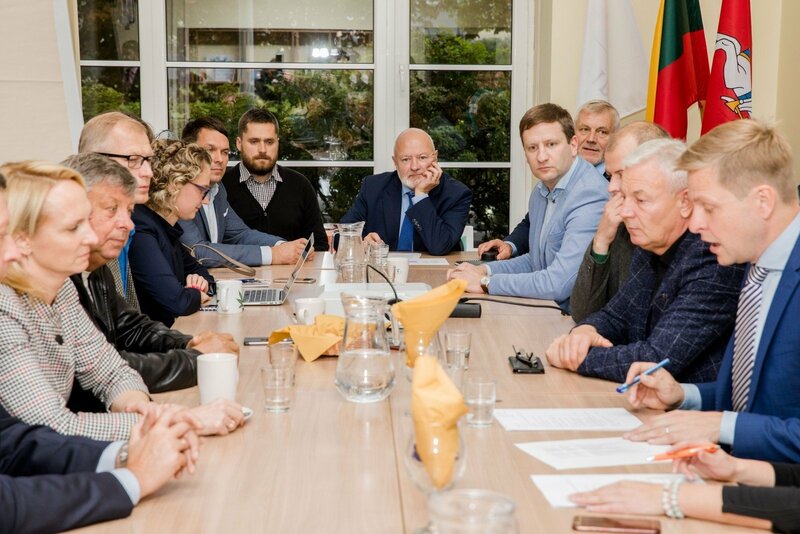 Lithuania's Special Investigation Service suspects that the Liberal Movement may have benefited from the possibly unlawful operations of the party's then leader Eligijus Masiulis who held a parliamentary mandate in 2012-2016 and the party's board member, MP Šarūnas Gustainis. The Liberals dismiss the suspicions as interpretations, pleading not guilty.